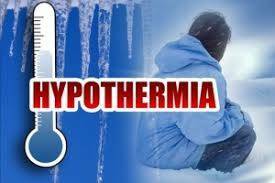 GALION — Hypothermia occurs when more heat escapes from your body than your body can produce. Signs and symptoms of hypothermia may include gradual loss of mental and physical abilities. Severe hypothermia can lead to death.